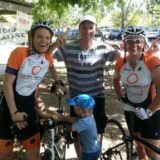 The Brisbane to the Gold Coast Cycle Challenge is the largest event on the Bicycle Qld calendar raising awareness of cycling and the associated positive health benefits. 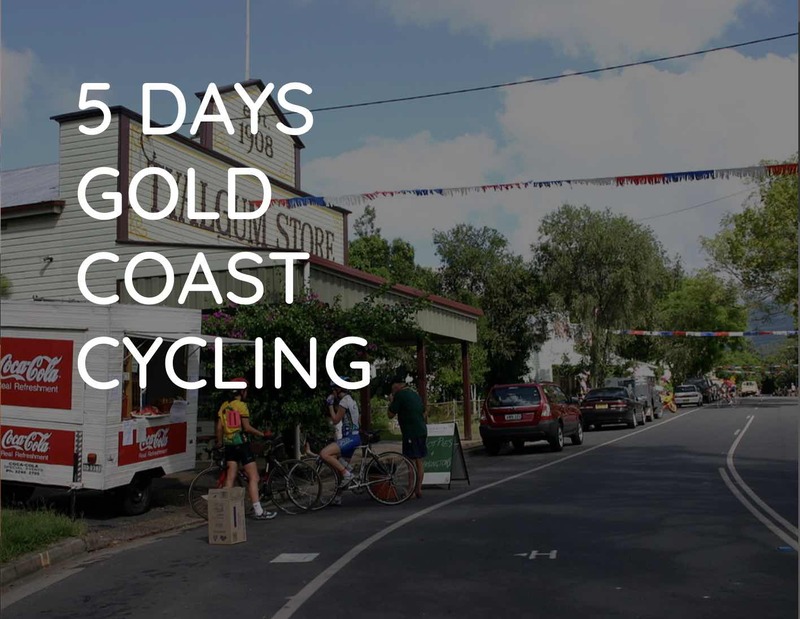 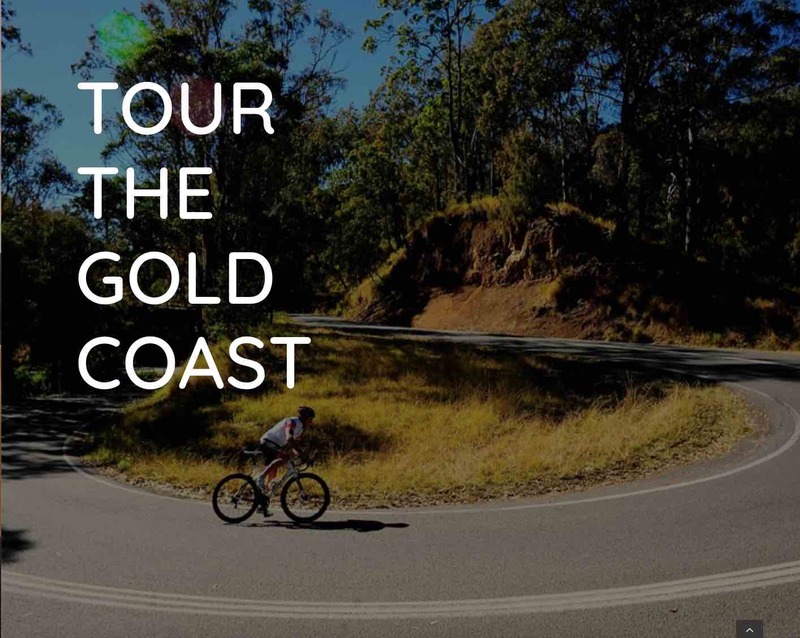 Join thousands of other riders as they pedal 100km from South Bank, Brisbane, to Southport on the Gold Coast in the Santos GLNG Brisbane to the Gold Coast Cycle Challenge. 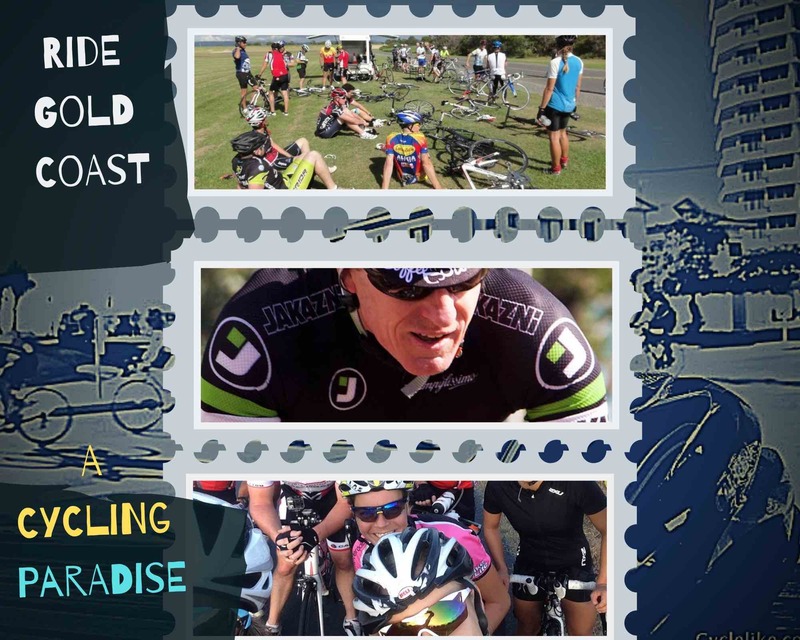 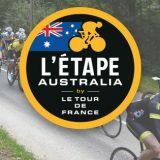 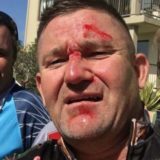 Queensland’s biggest bike ride!